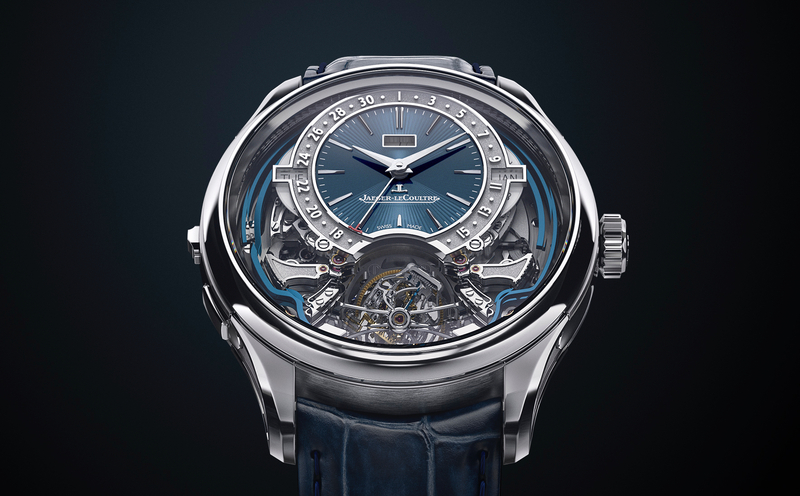 Last week at SIHH 2010, Jaeger-LeCoultre introduced two new Memovox automatic alarm watches. The Master Memovox and Master Memovox International. In 1956, Jaeger-LeCoultre introduced the first automatic alarm movement, powered by Calibre 815. 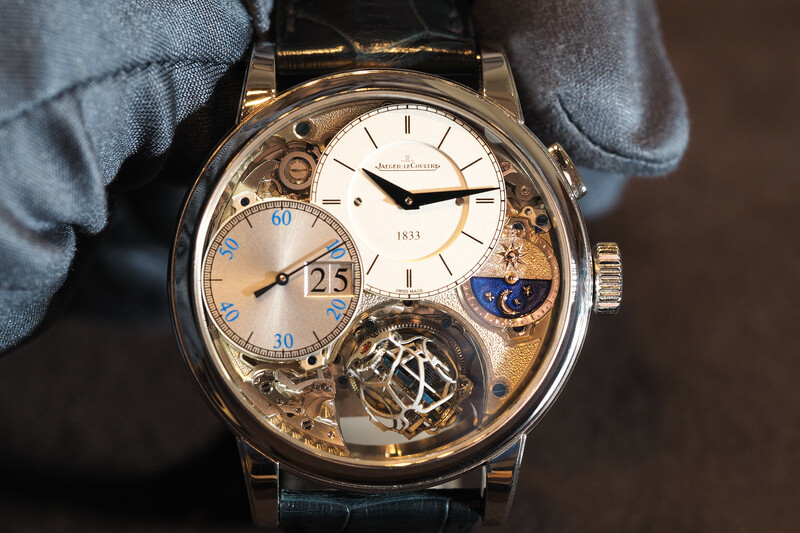 The latest generation of JLC’s automatic alarm movement , Calibre 956, is based on this famous movement. The latest generation movement, however, is more accurate, reliable and robust. It now has a large free-sprung balance and a winding rotor on ceramic ball bearings that need no lubrication or maintenance. Its gear wheels have a new kind of tooth profile that ensures smoother transmission. 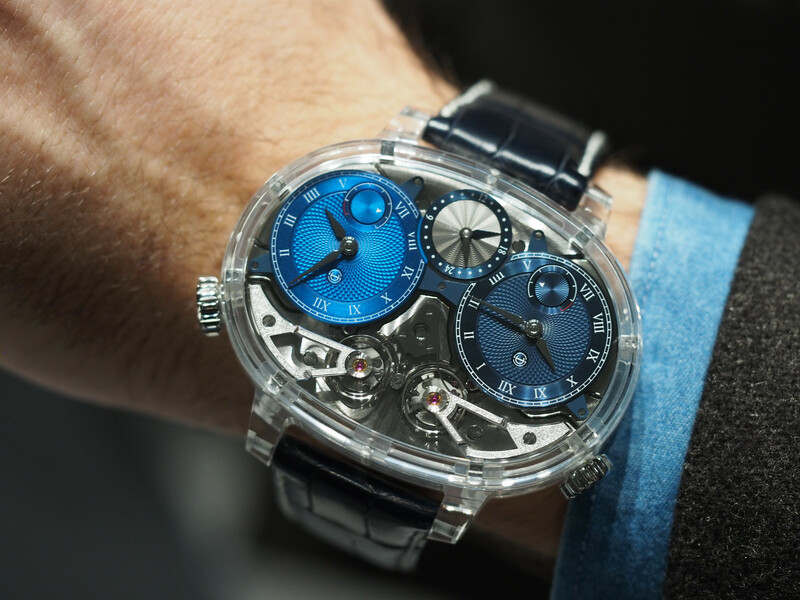 Calibre 956 has a frequency of 28,800 vph and a power reserve of 45 hours. Finally, it is equipped with a rapid date-change mechanism.